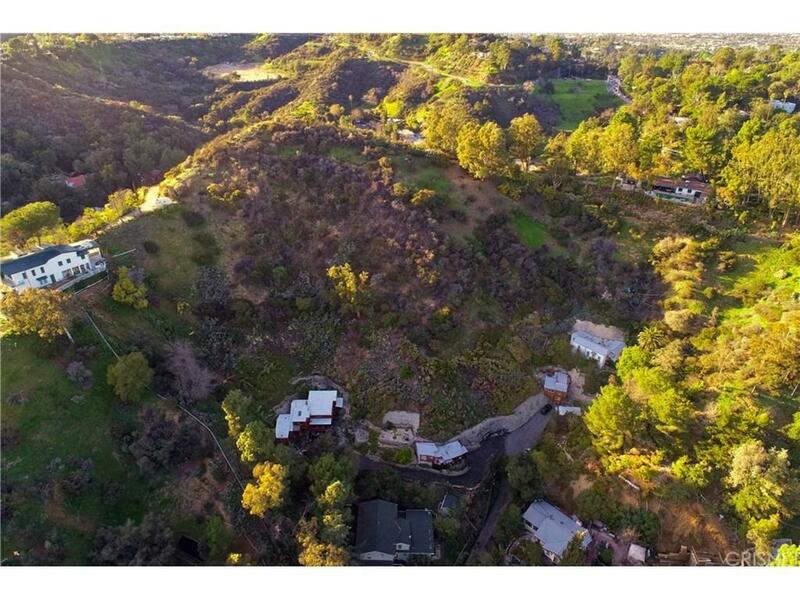 Surrounded by Multi Million Dollar Homes, This Vacant lot with a beautiful view of the City and Hills is truly a Diamond in the rough. This is an excellent opportunity to build your dream home. 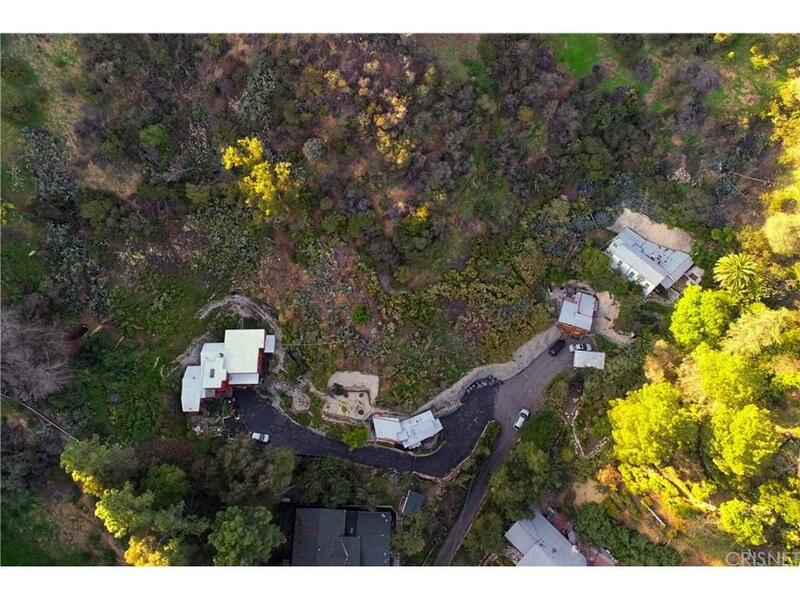 Per the City, roughly 3400 sq ft. oh home is allowable to be built on this lot with a view of Los Angeles and the Hills. 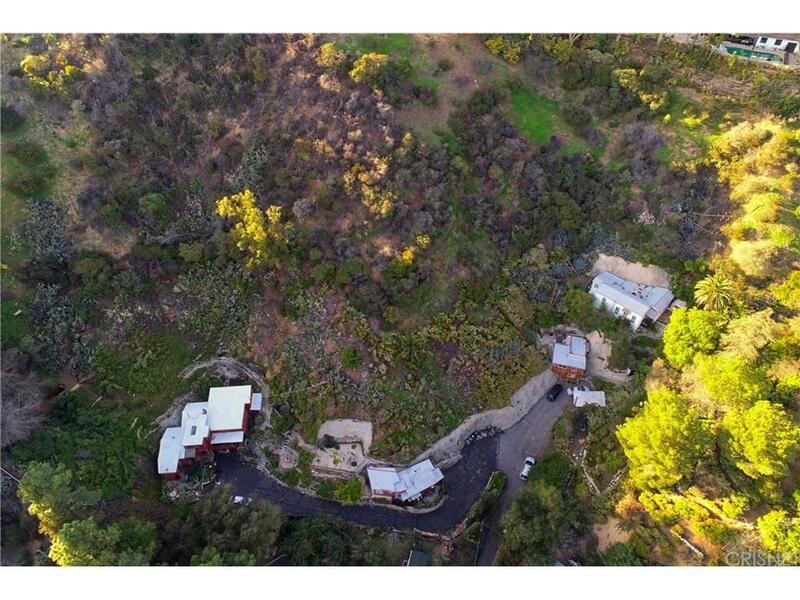 There is partial access to the lot and is within City Code to build a beautiful hillside home. Listing provided courtesy of Jennifer Weston DRE#01899200 of Harcourts Prime Properties.